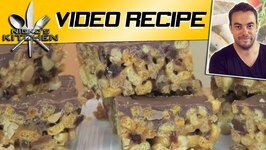 So easy to make at home and taste amazing! 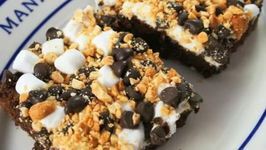 These Cheerio bars are truly amazing and so easy to make! 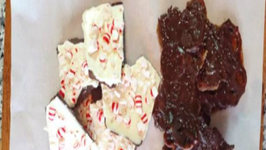 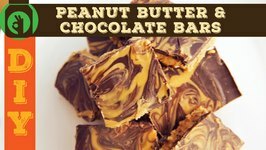 Make your favorite chocolate bar at home. 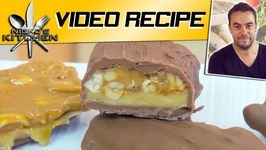 Betty demonstrates how to make Chocolate and Peanut Butter Meltaway Bars. 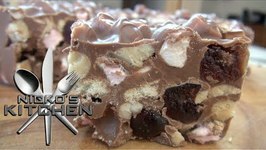 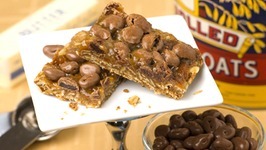 These delicious cookie bars are buttery and contain English walnuts, semisweet chocolate chips, ..
Betty demonstrates how to make Chocolate Syrup Bars. 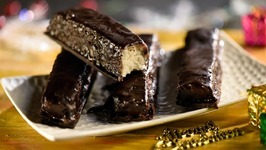 These bars are made by adding chocolate syrup and a few other ingredients to a yellow cake mix. 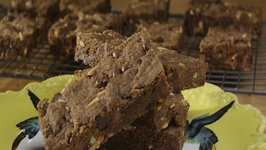 They are great for fall! 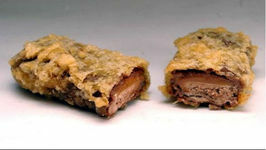 Deep Fried Mars Bars are one of the most unhealthy desserts you could imagine! 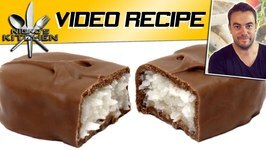 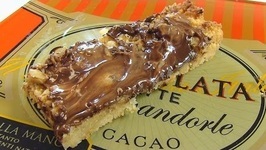 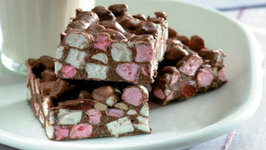 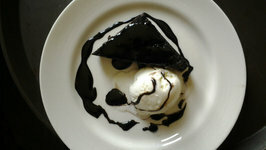 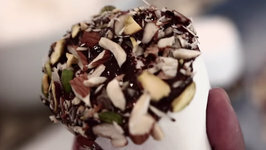 Invented in Scotland, a Mars chocolate bar is frozen and dipped in cake batter, then deep .. 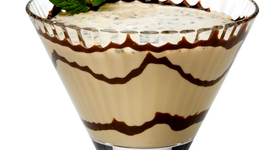 This recipe is for serious coffee lovers! 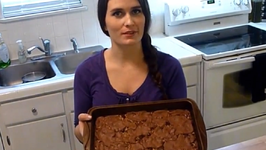 Just be careful to not over bake them the coffee will take on a bitter taste, and you don't want that. 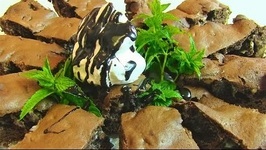 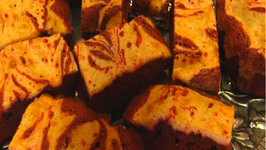 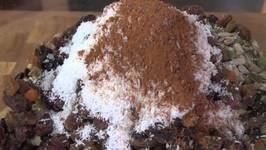 In this video, Betty demonstrates how to make Marbled Red Velvet Cream Cheese Brownies. 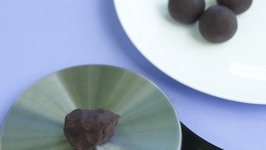 These are a lovely option for Valentine's Dayand very easy to make!